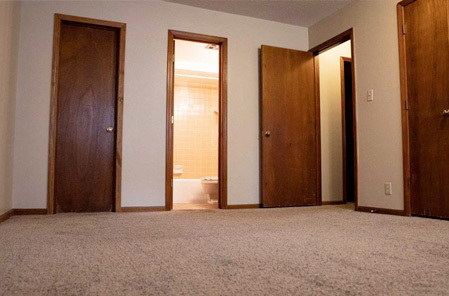 Conveniently located just south of 29th and MacVicar with reasonable monthly rates. Professional, caring staff ready to make each resident feel at home. 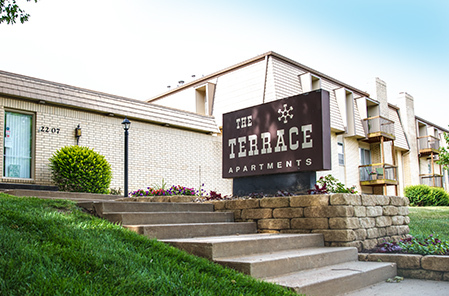 The apartment homes at The Terrace were created to offer a unique residential experience with convenience and comfort in mind. View the inside and out of our property. At The Terrace, we provide more than a place to live... we provide a home. 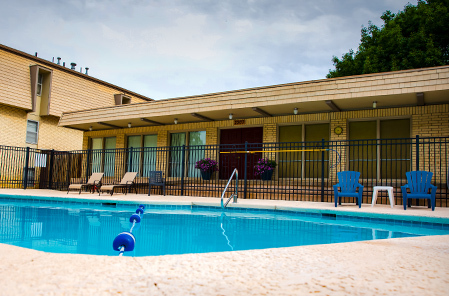 Terrace Apartment Homes offer large one and two bedroom floor plans with great amenities to meet the demands of any lifestyle.